Michelle performs on the musicals stage, at corporate events, private functions and weddings. Her involvements are crafted to bring a touch of class wherever they are performed. 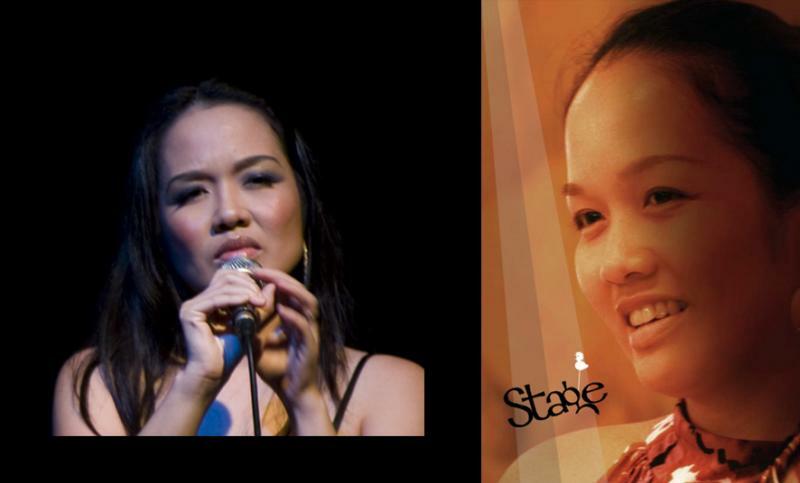 Michelle's repertoire covers the classical and musical theatre genre. 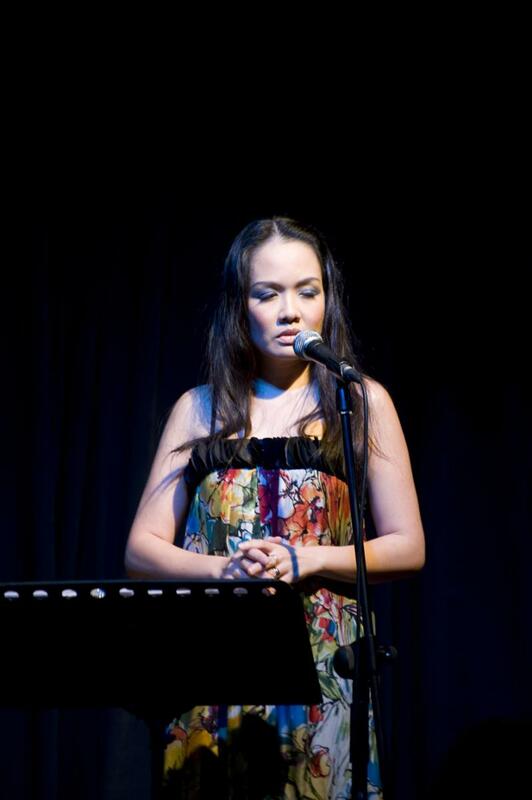 She has appeared in public performances with The Kuala Lumpur Symphony Orchestra and sung on stage in YTL-sponsored productions. She has also performed at private events for dignitaries. In a recent KL PAC production she played lead actress in the Malaysian stage version of 'My Fair Lady', titled Pygmalion, The Musical. Subsequent to that she performed her original series 'Stage!' to Penang and KL audiences, working in concert with Actors' Studio and No Black Tie. In between her domestic commitments and overseas residences Michelle has not stopped at honing her professional skills with the intensity of the true artiste.